Need Quality Dental Crowns in Melbourne? Dental crowns are an excellent way of restoring damaged teeth. They are designed to improve the appearance of your teeth and restore their function so you can enjoy your meals once more. Our highly trained dentists use quality dental crowns made here in Melbourne. Are All Dental Crowns Made Equal? You may notice a significant variation in the price of dental crowns between Melbourne practices. Dr Madhur Shiralkar has extensive experience in offering high-quality dental crowns. He has teamed up with some of the best ceramists in Melbourne. We only offer high-quality porcelain crowns that are both functional and aesthetically pleasing for your individual situation. Once Dr Madhur has examined your teeth and decided that dental crown treatment is necessary, you will generally need to make two visits to the clinic. Extra visits are required for multiple front teeth treatments to make sure they look perfect! 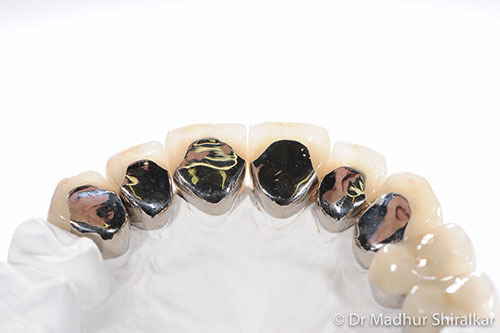 Dr Madhur numbs the area around your tooth and then shapes and sizes the tooth to receive the crown. He takes an impression (mould) of the prepared tooth. This impression is sent to the laboratory where the skilled technicians will fabricate your crown. While the permanent crown is being made, a temporary crown is created to keep the tooth comfortable and help it function. When the decay or fracture is extensive, root canal treatment may also be needed along with the crown. 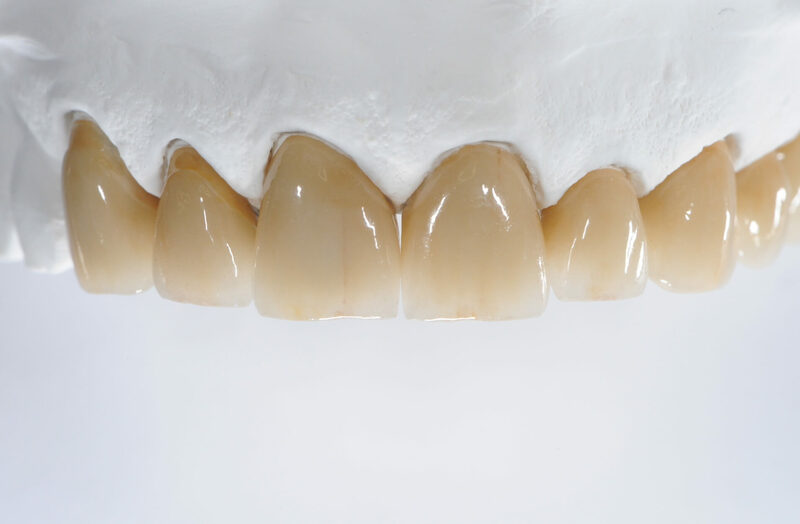 When the crown arrives from our trusted Melbourne lab, it is permanently cemented to the prepared tooth. 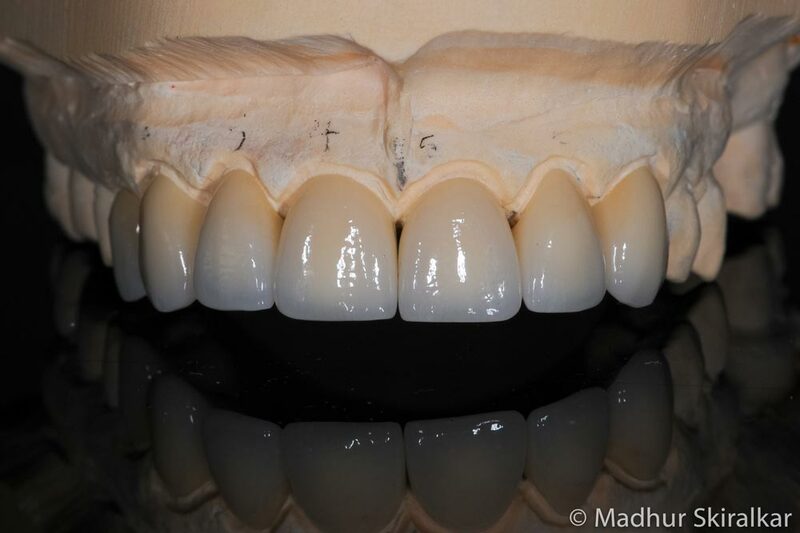 Dr Madhur does any necessary adjustments so that the crown is both functional and cosmetically appealing. At the end of this appointment the tooth will be comfortable and will function close to a normal tooth.